Surrounded by lovely, lily-gilded stone lies Elizabeth Holmes Haseltine under the impersonal moniker "Mother." Born in Pittsburgh in 1842 to attorney and businessman Joseph and his wife Esther Holmes Hoge, Elizabeth was also the granddaughter on both sides of two Presbyterian preachers. In 1863 in Pittsburgh, she married Philadelphia-born Charles Haseltine, the scion of an old New England family and the brother of artist William Stanley Haseltine. He was a merchant who left the University of Pennsylvania after two years to start his professional life. Charles' interests are better documented than his wife's; like many upper class men of his day, he was a member of the Philadelphia Sketch Club, the Union League, and the Art Club. He was the owner of the international art house, Haseltine Art Galleries, and was known as a prominent international art dealer. Haseltine handled some of Thomas Eakins' early works, including "The Gross Clinic" and "The Agnew Clinic" which were first exhibited at Haseltine Art Galleries. 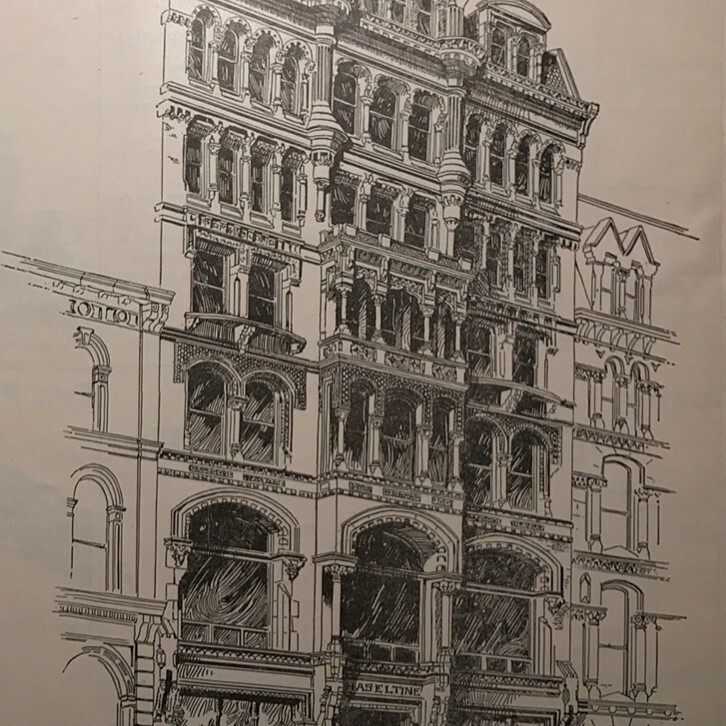 The Haseltine Gallery used to stand at 1416-18 Chestnut Street. The couple had three daughters and lived comfortably at 1707 Spruce Street with domestic servants. The middle daughter Elizabeth, "Lillie," died at age 14 and is buried to the left of her mother in the Haseltine plot. Elizabeth died in March 1891 at age 50 of acute laryngitis at a resort in Coronado Beach, CA where she visited the Pacific Ocean for the first time with her husband. It is likely that they stayed at the Hotel del Coronado as the "Del" was completed in 1888. (The Del's founders built the seaside resort in what was a barren landscape to market luxury resort vacations to the Gilded Age bourgeoisie.) The funeral took place in April in Philadelphia at the Second (now First, after a 1949 merger) Presbyterian Church at Walnut and 21st Street, a Henry Augustus Sims design from 1872. Grave Gardens in the Haseltine Family Plot. In the last episode of Birding at the Woodlands, we saw that breeding season was fast approaching. 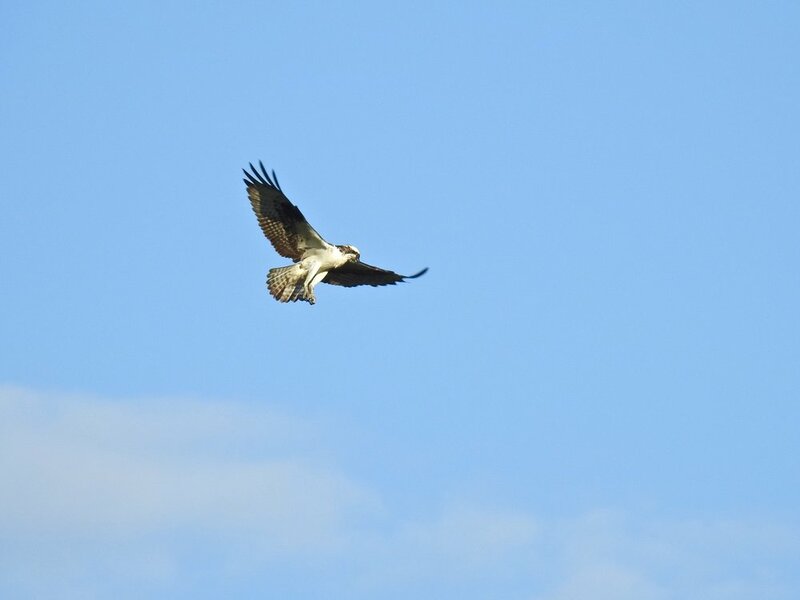 We can now see the offspring of the birds who were working so hard to build a nest and care for their babies! Though out of the nest, these fledglings are not independent. You can often find them begging for food by chirping and fluttering their wings. Even though there are many older babies already out and about, there are many songbird families with younger birds still in the nest. Also, plenty of birds have more than one clutch (a group of eggs) each year, so there will be fledglings to see all summer! 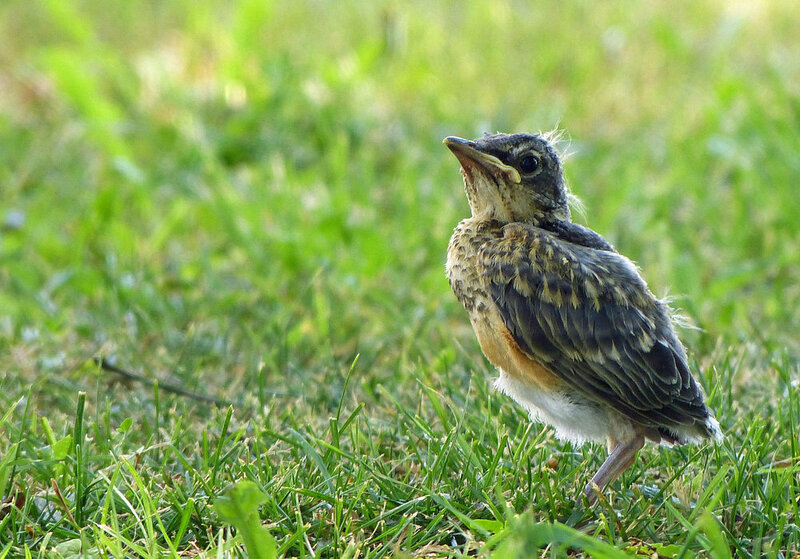 So, let's have a look at how to tell young songbirds from their parents, since seeing cute, fuzzy babies is one of the best parts of summer birding! 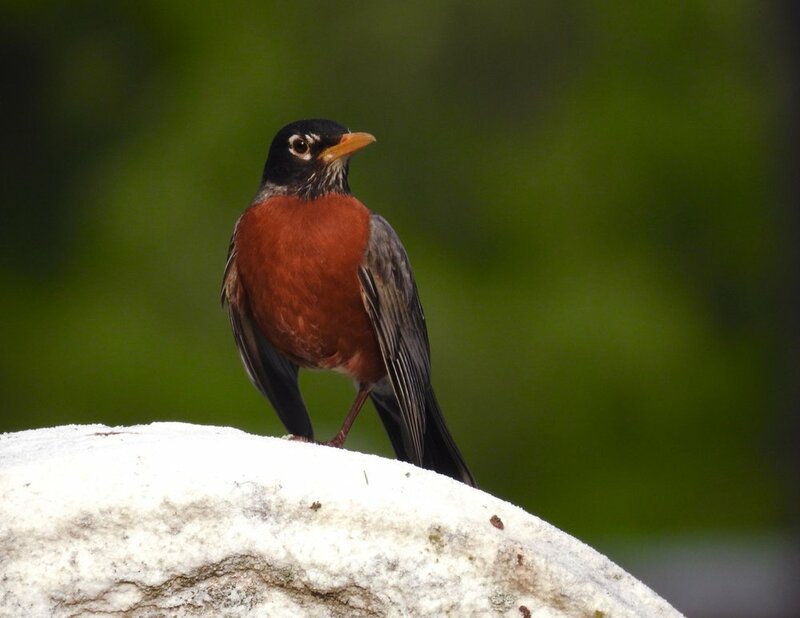 There are two main ways to identify a young bird, such as the robin pictured above: the beak and the tail (remember it as the two extremities - beak and tail). Baby songbirds have soft, yellow flaps of skin in the corner of their beak, sometimes called "bird lips". 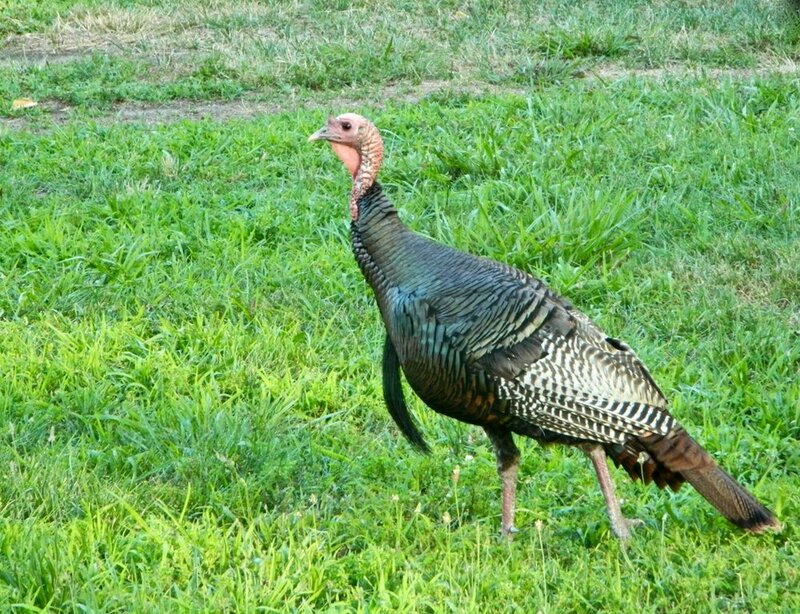 Also, they have very stubby tails, as their feathers are still growing in. There are other ways to tell, like stubby wings and left-over fuzz, but the extremities are the easiest to spot. 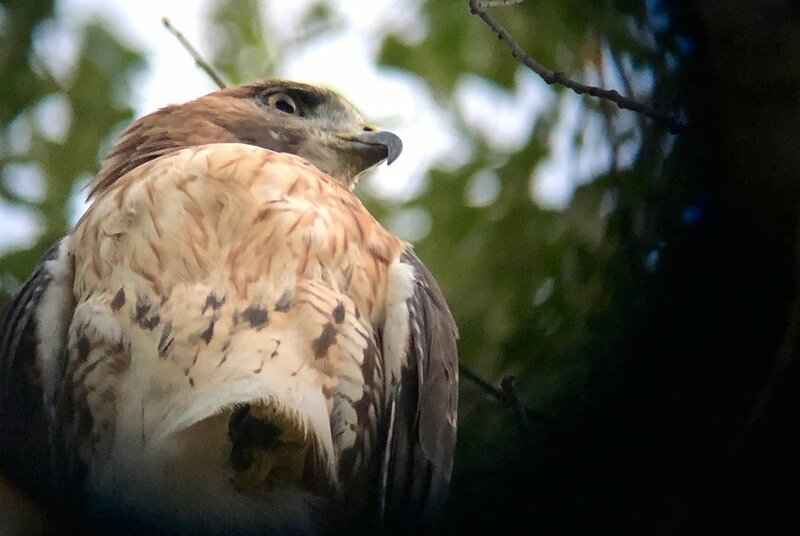 Summer is not the most popular time to go birding, likely because birds are in 'stealth mode' so that predators can't find their nests or babies. Additionally, birds have already paired up, so there is no need to sing for a mate. It also just seems like birds don't care for heat! 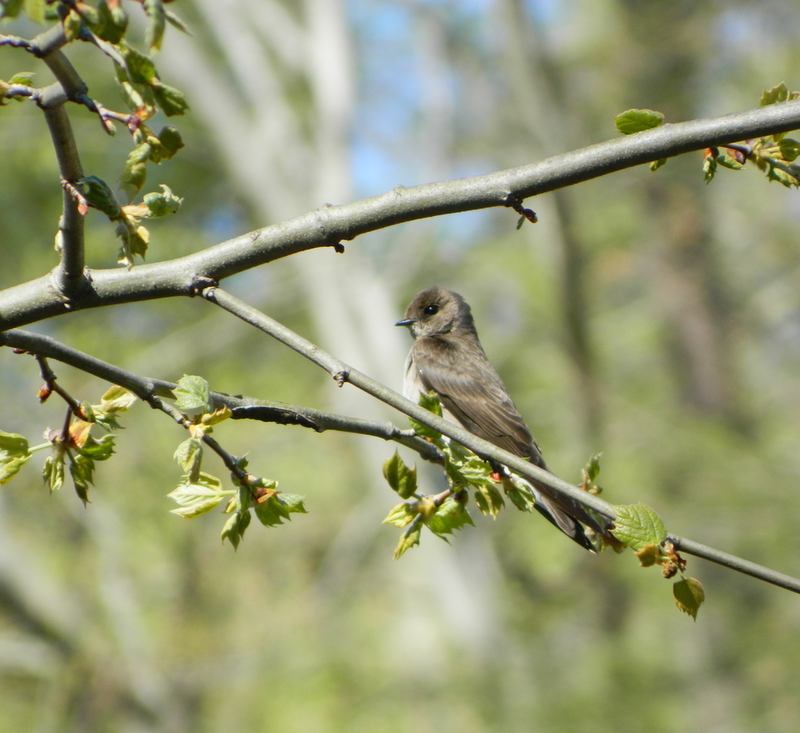 Northern Rough-winged Swallow, a summer resident of The Woodlands. Photo by Toribird. Despite this, and in addition to seeing cute babies, migration is not far off! Shorebirds are one of the first migrant groups, beginning to travel around mid-August, but warblers, hawks, and others will soon follow. Migration is always an exiting part of the birding year, so definitely check out some local birding spots in the next month. While shorebirds are rarely seen from The Woodlands, due to our lack of, well, shore, they are easy to see on the mudflats of John Heinz, a wildlife refuge near the Philadelphia Airport. Also, the Woodlands is a great place for warblers, and you should be able to catch a migrating hawk or two as well.